The Finns are renowned for their stoicism, but grinding, pulsing wind turbine noise is too much for any sentient being, even the Finnish. The evidence proving the unnecessary damage done to wind farm neighbours by the noise generated by giant industrial wind turbines is mounting by the day: Germany’s Max Planck Institute has identified sub-audible infrasound as the cause of stress, sleep disruption and more (see our post here); and a Swedish group have shown that it’s the pulsing nature of low-frequency wind turbine noise (‘amplitude modulation’) that is responsible for sleep problems in those forced to live with it (see our post here). 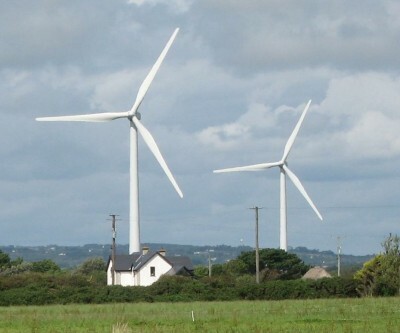 Making a mockery of planning rules that permit giant industrial wind turbines to be speared within a thousand metres or so of residential dwellings, a Finnish study reckons that the safe setback distance is more like 15,000m.